No sport experience? No problem! We have roles for EVERYONE. 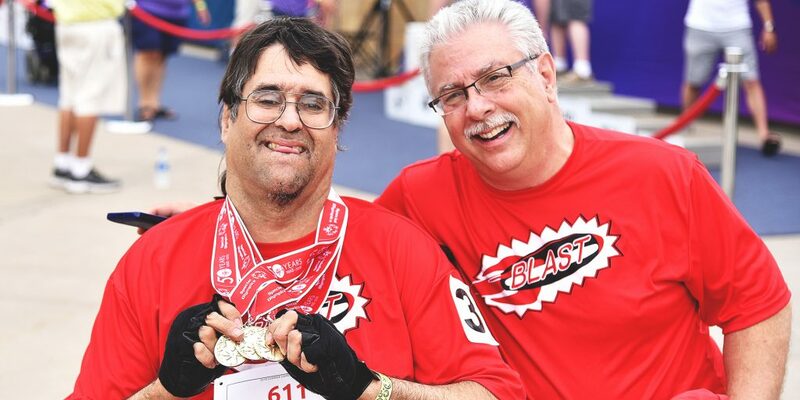 Whether you’d like to be a coach, Unified Partner, or coordinate any of our teams’ other functions—fundraising, registration, training, public relations and much more—we have a team that needs your help! Contact us at [email protected] and we’ll work with you to find a team you can support with your personal skills.